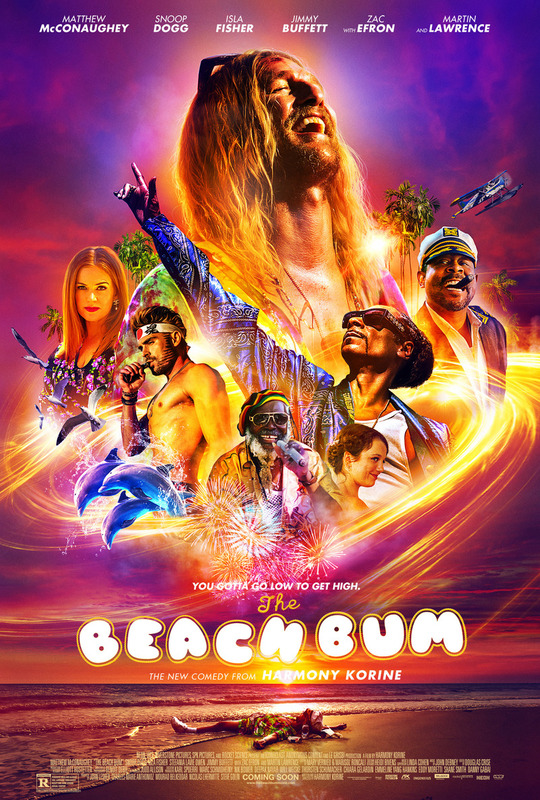 The Beach Bum DVD and Blu-ray release date is set for June 18, 2019 and available on Digital HD from Amazon Video and iTunes is estimated for June 2019. Moondog is a stoner that has a penchant for living life by his own rules. Those rules often find him in the midst of misadventures. The hilarious hijinks of Moondog and his sketchy circle of friends soon gives way to a character study that explores Moondog's reason for being. He'll work hard to find peace with being a rogue and at staying true to the beach bum lifestyle that he loves. DVDs Release Dates is the best source to find out when does The Beach Bum come out on DVD and Blu-ray. Dates do change so check back often as the release approaches.